Paul’s sailing career started at an early age entering the sabot fleet at the local club. 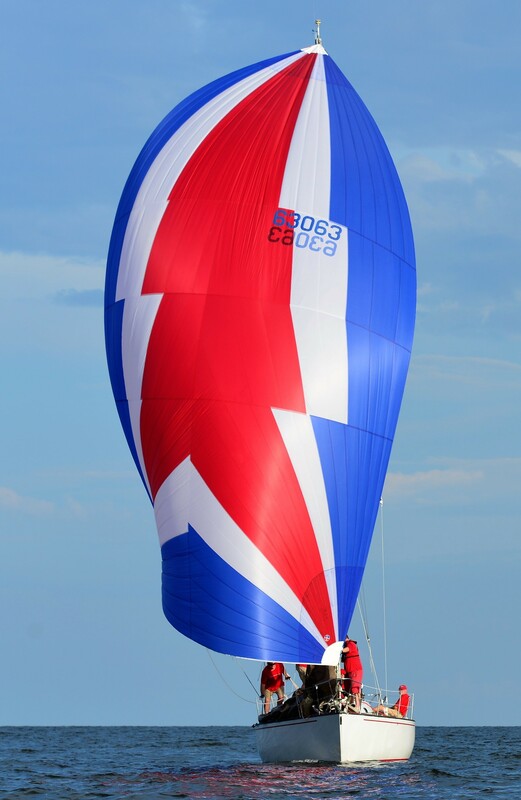 He progressed through the junior fleet and moved into International 505’s sailing. Paul and his crew took out the Junior and Youth Division at the 2002 World International 505 Championships. In addition to his 505 sailing Paul at a young age became a regular crew member on Sydney 38 Asylum and later Cookson 50 Living Doll and has competed in 2 Sydney to Hobart Yacht Races aboard them. Paul began his sail making apprenticeship under father Peter at the age of 15 and quickly progressed after completing his apprenticeship into co-owning his own sail loft. 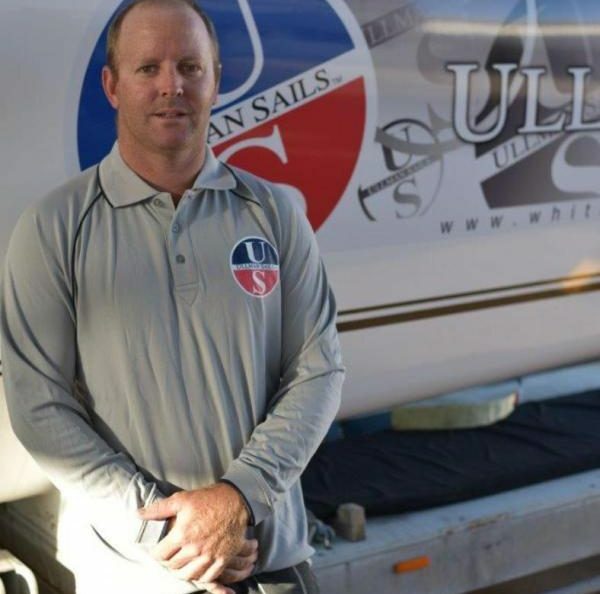 In January 2014 he joined the family loft, Ullman Sails Whitsundays, where his extensive experience in all aspects of sail making, marine trimming and the shade side of the industry has helped move the business forward into the future.